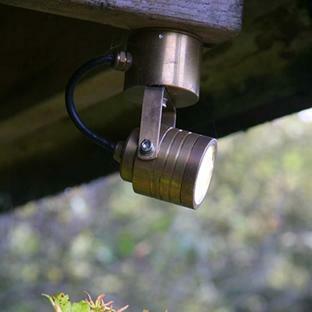 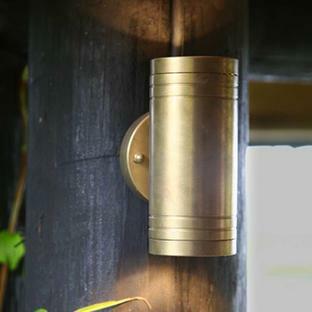 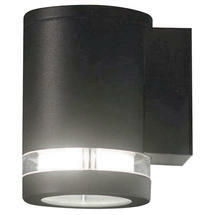 High efficiency and low energy light fittings. 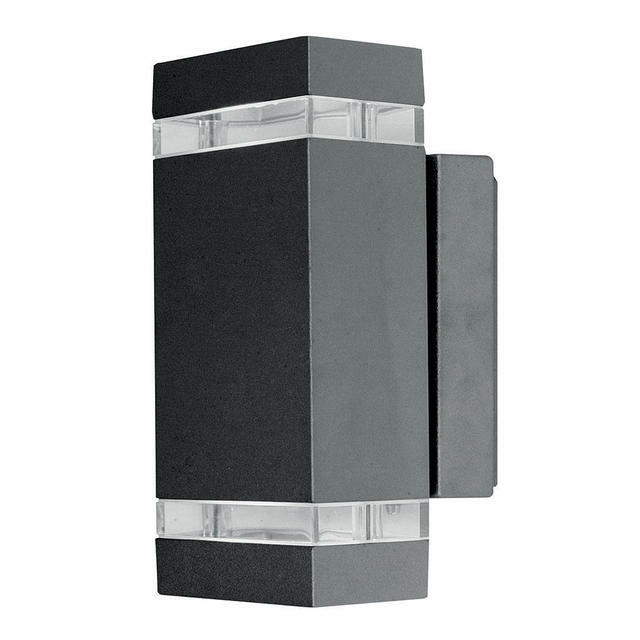 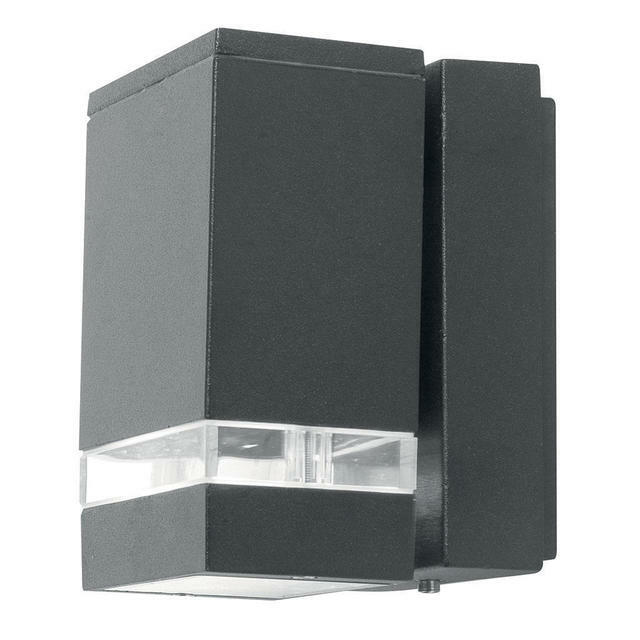 Contemporary styled high efficiency and very low energy exterior light fittings, made from aluminium with a dark grey powder coated finish. 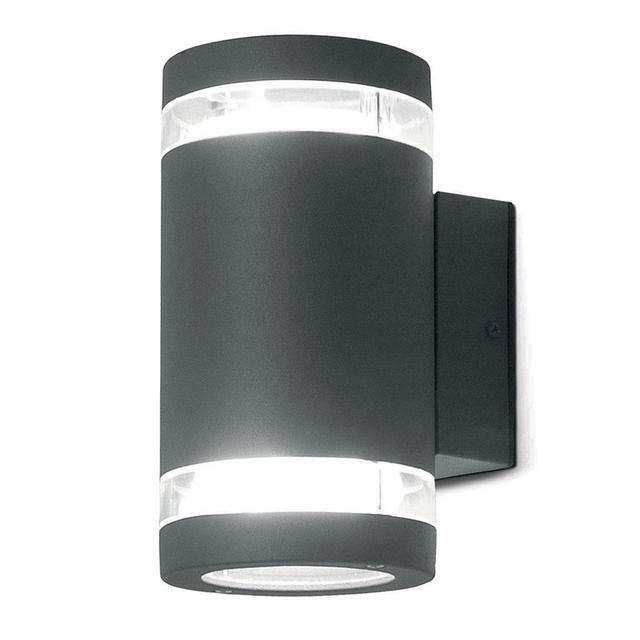 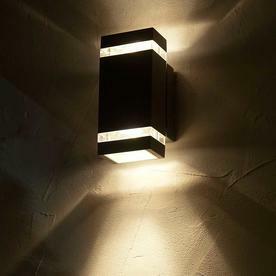 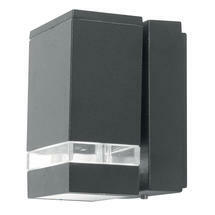 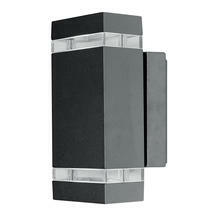 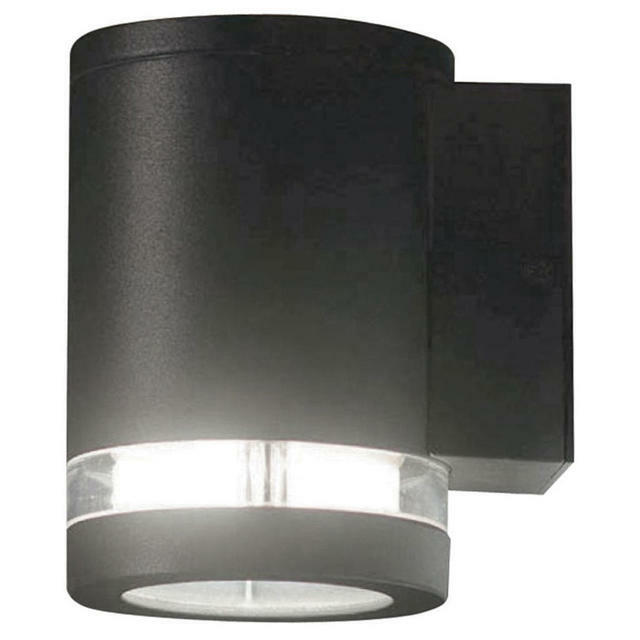 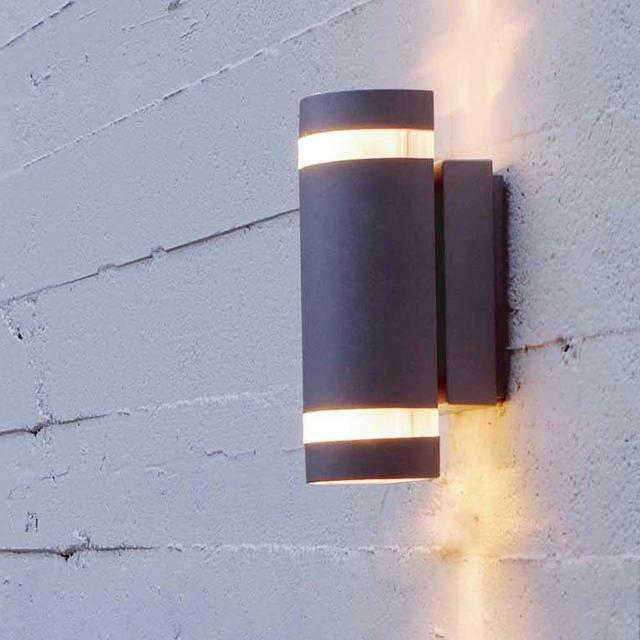 Choose from 4 different styles, 2 with LED fittings, and 2 without LED.